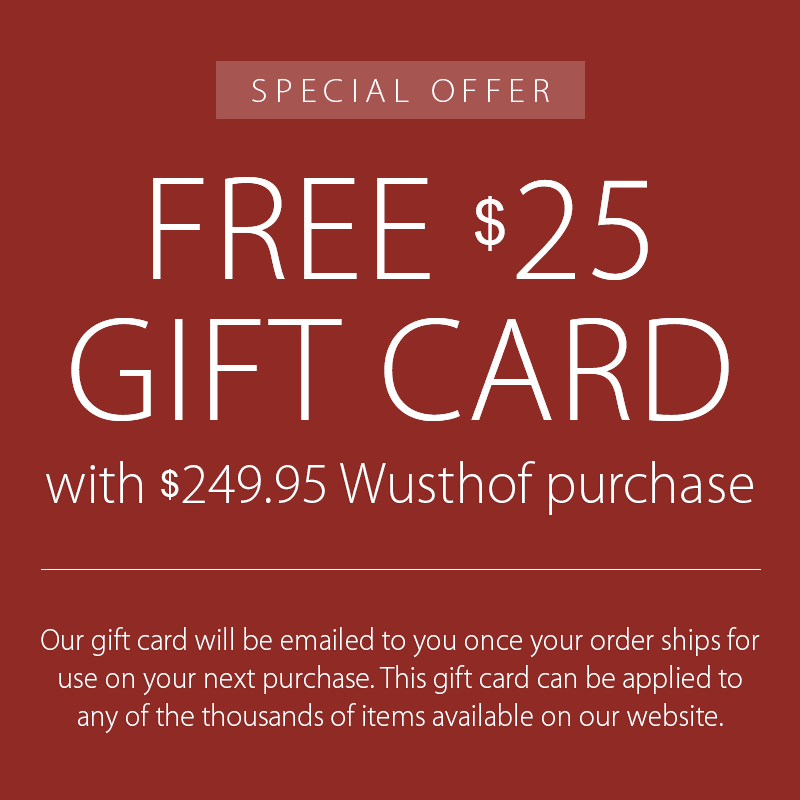 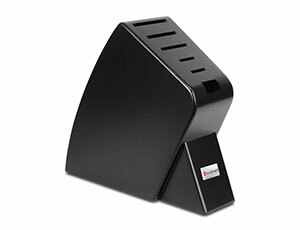 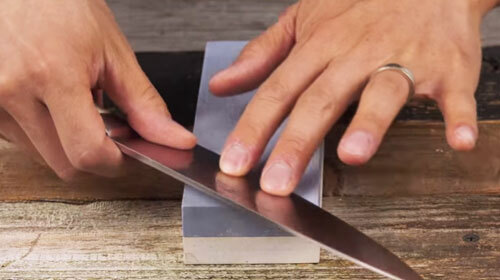 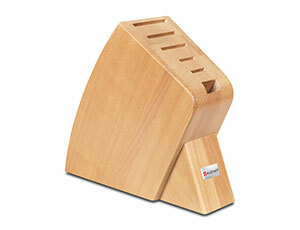 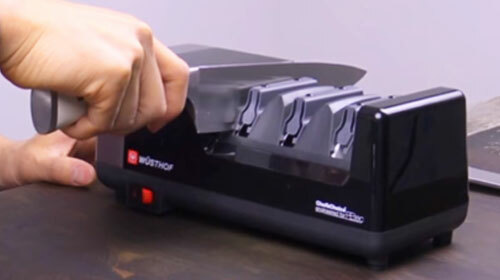 Wusthof knife blocks preserve your entire knife collection while still leaving counter space. 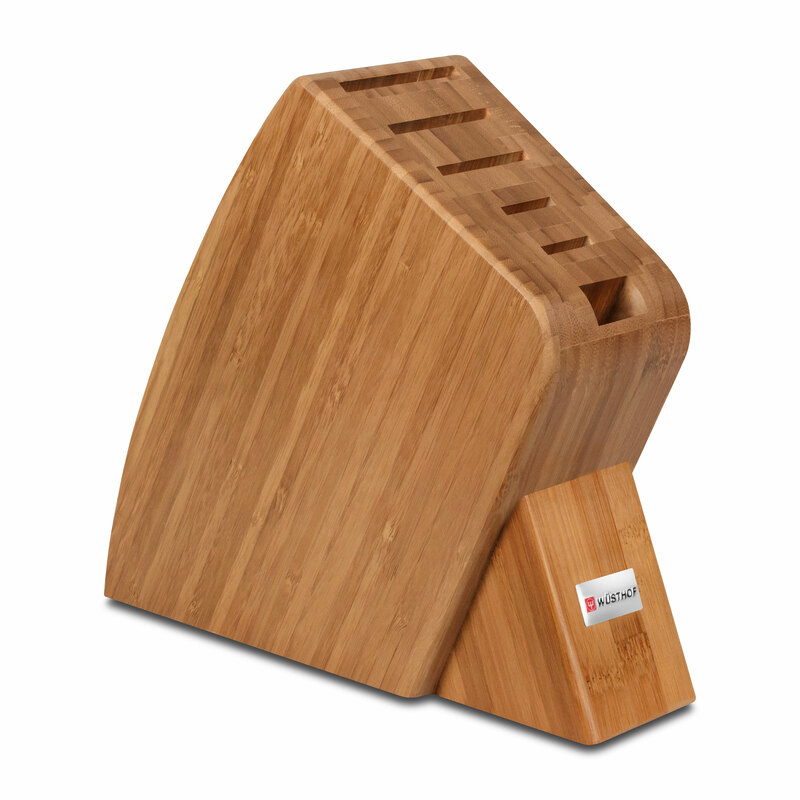 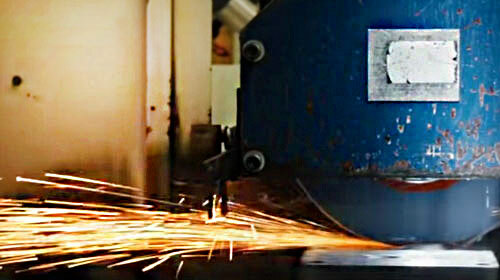 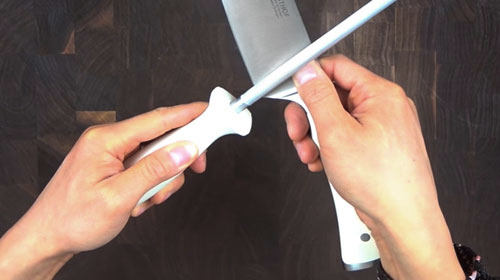 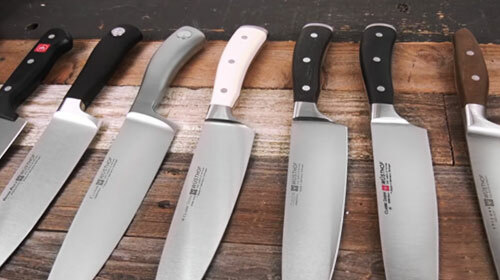 Includes two large knife slots designed to hold a 8-inch Chef's Knife or 8-inch bread knife. Center slot is able to hold a 5-inch Santoku Knife, while two smaller slots are ideal for paring and utility knives.